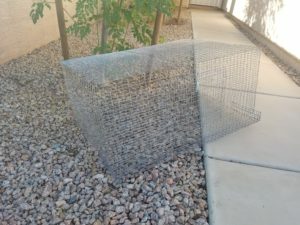 The Hostile Hare specializes in rabbit cages, sure, but the cage construction process allows us to branch out into the world of quail cages too. 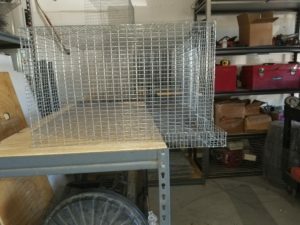 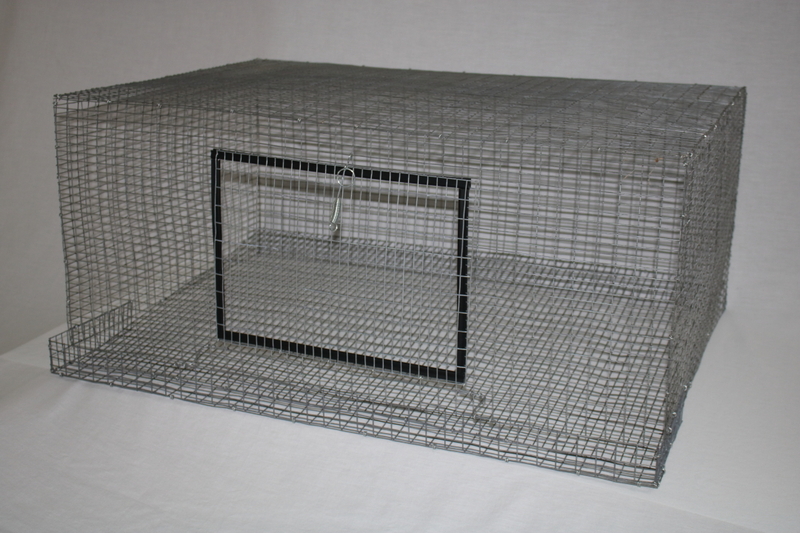 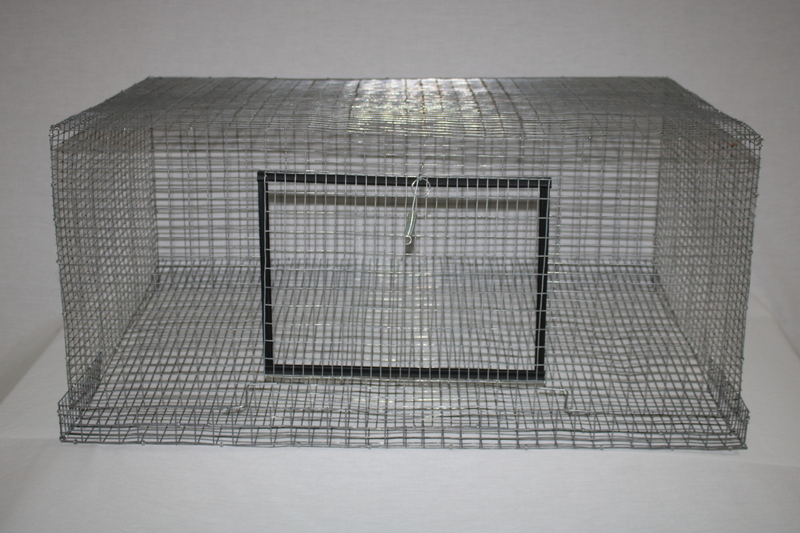 This quail cage is 24 inches deep, 36 inches wide and 17 inches tall. It features a sloping floor designed to allow the eggs to roll forward and includes an egg catch in the front of the cage. 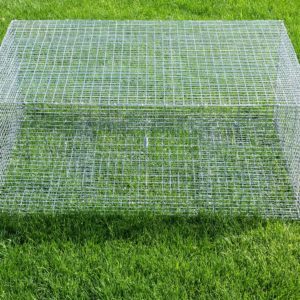 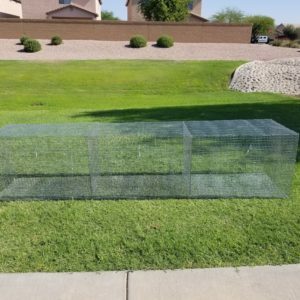 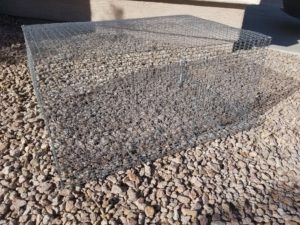 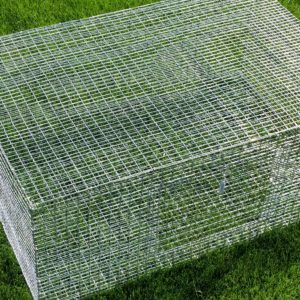 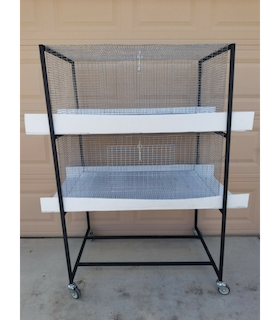 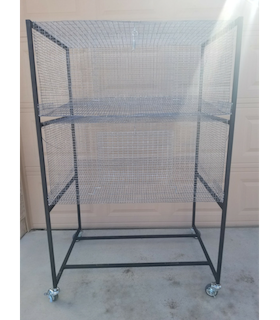 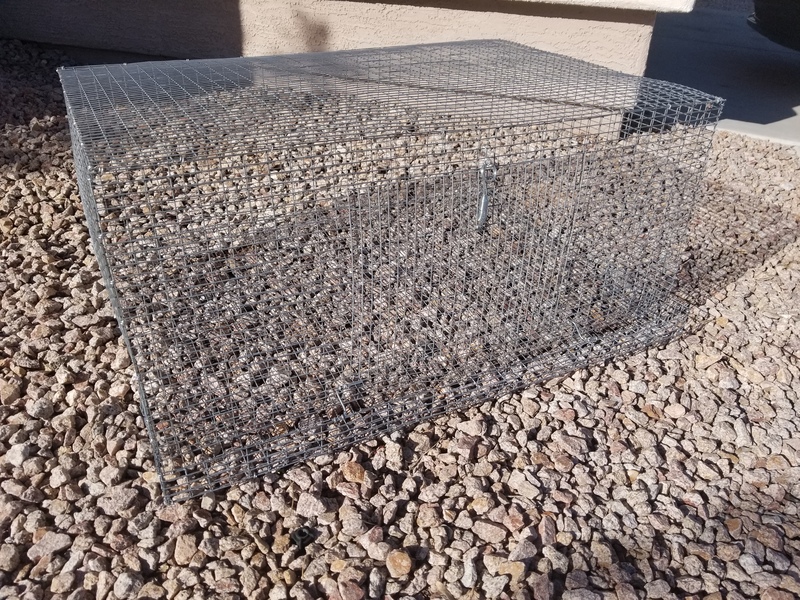 If you are looking to add quail to your homestead or urban farm, these quail cages will help you get the job done!! 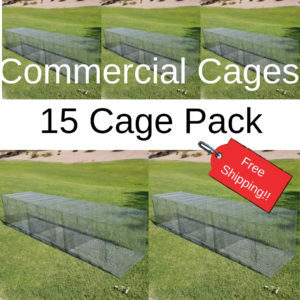 These cages can be ordered individually or in sets of three to save money.